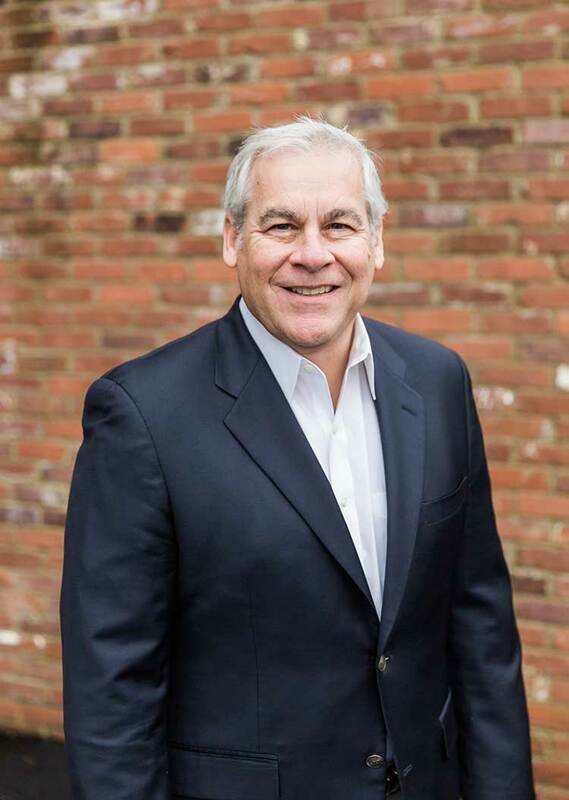 Mark joined BC Wood Properties as Chief Investment Officer in January 2012 after successfully serving the commercial banking market in Lexington, Kentucky for over 24 years. Over the last 12 years, Mark founded and developed a Lexington-based banking presence focused on commercial real estate for PBI Bank. During that time, Mark successfully closed in excess of $600 million in CRE loans and established over 125 core banking relationships with regional entrepreneurs and developers. From 1994 to 1999, Mark served as the CFO for Jaguar Oil & Gas, Inc., a Lexington, Kentucky-based oil and gas company that actively drilled in the Gulf region of the continental United States. Mark is a 1982 graduate of Murray State University with a degree in business and finance. Mark also earned a graduate banking degree in 1991 from Louisiana State University in Baton Rouge, LA. Mark lives in Lexington, KY with his wife, Laura Day, and has three adult children.